The Isaac Murphy: Everybody Reads Project was designed in cooperation with the University of Kentucky College of Arts & Sciences and a group of educators from around the state as a statewide literacy project to coincide with the 2010 World Equestrian Games. 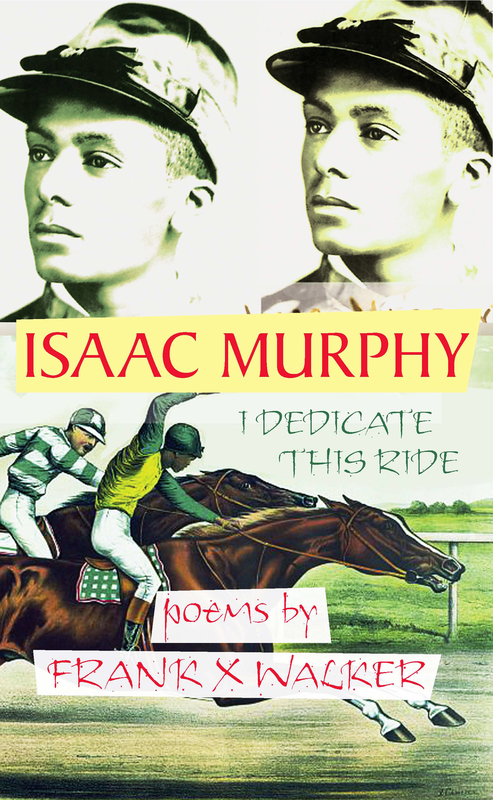 Frank X Walker’s new collection of poetry, Isaac Murphy: I Dedicate This Ride (Old Cove Press 2010) and Patsi Trollinger’s children’s book, Perfect Timing (Viking), both of which are about the famous African American jockey, Isaac Murphy will be the two books used in the reading project. The Lexington Children’s Theater will also mount a theatrical production of the Isaac Murphy story adapted from Walker’s book of poems as part of its fall season, September 26-October 3 and will present an excerpt from the play and distribute group ticket information at the launch. Unlike most reading projects centered around a single book, this two-book project is not only designed to promote literacy, it seeks to engage entire families, appeal to a broader audience and to engender intergenerational multi-racial dialogue, conversation and enthusiasm around reading and the exploration of Kentucky’s rich history. 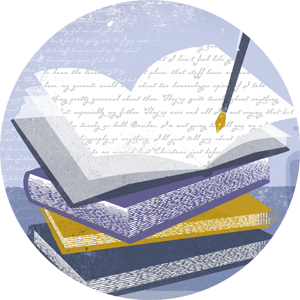 Book Cover Art: High-resolution, 300 dpi, appropriate for printed material. 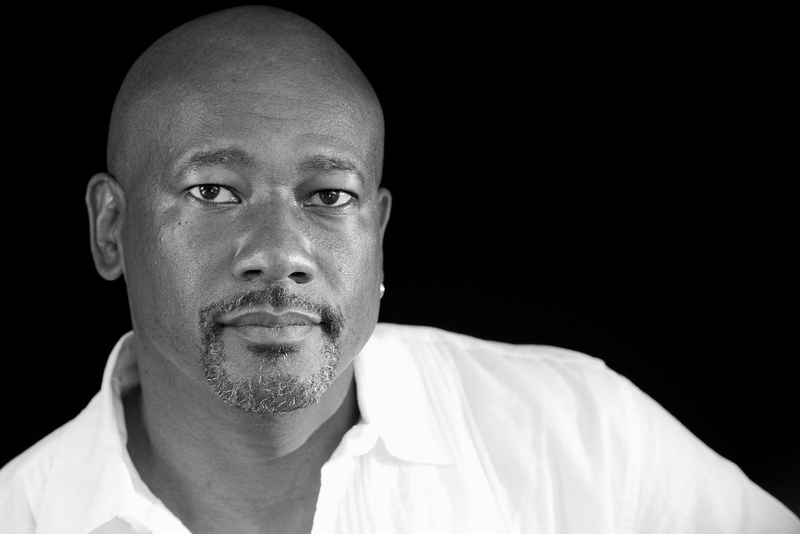 Author Photograph: high-resolution, 240 dpi, appropriate for printed material.